This name change has been planned for a long time, and what better time to make the switch at the start of the new year & after I got engaged? Nothing else about my brand has changed much, except a different accent color (mauve to gold), and a few web elements. I love keeping my website simple, clean, and focused on the images. My photography style has evolved last year, erring to slightly less light & airy, but still focused on those film tones (and I'm incorporating film more and more into my workflow)! Plus I've got PLENTY of extra goodies for my upcoming brides. 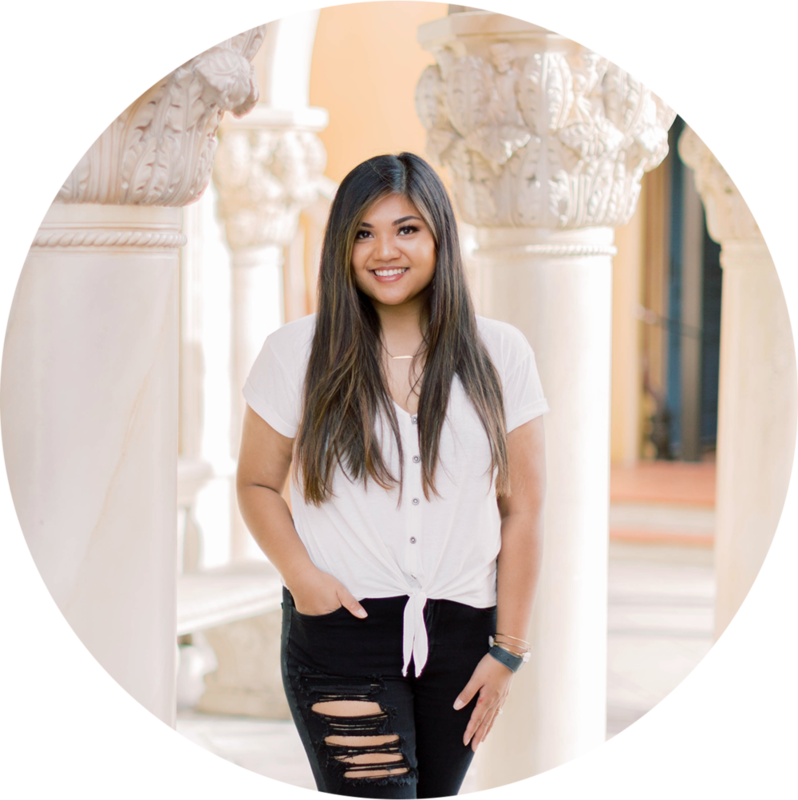 I'm really big on customer service & my wedding experience, so I want to make sure my brides are well taken care of. 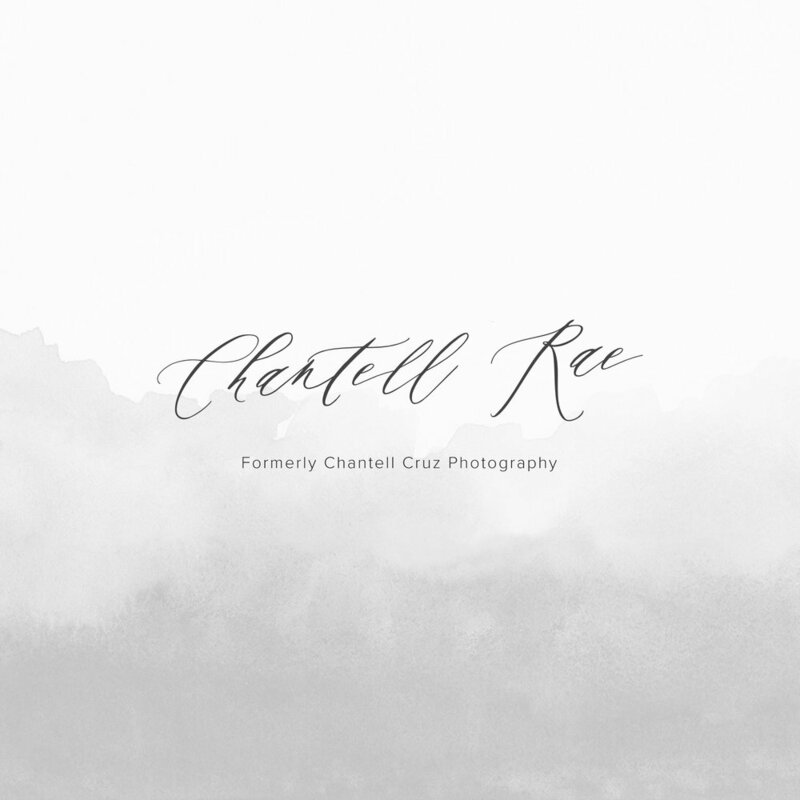 It's been an amazing 3 years as Chantell Cruz Photography, but I'm so excited to start 2018 off as Chantell Rae Photography. Finally! Here's to more growth, the opportunity to work with so many more amazing couples, & plenty of travel planned in 2018! Oh yeah, and I'm giving away a FREE ENGAGEMENT SESSION over on my Instagram! Follow me there & participate, whether you are engaged or know someone who is! Giveaway ends on 3/10/18!